Today we’d like to introduce you to Adam Farris. Adam, let’s start with your story. We’d love to hear how you got started and how the journey has been so far. I was diagnosed with Tourette Syndrome in 1994 at the age of six. Later, in July of 2012, I was diagnosed with a form of autism called Pervasive Developmental Disorder. As a child, I didn’t understand Tourette’s Syndrome and would ask myself, “What it that?” My conditions were confusing and frustrating, but they were also illuminating and life-shaping. I share my story in the hopes that people with so-called disabilities will read it and realize that they, too, can achieve great things. My father brought me up to advocate for myself. He took me to public places like the movie theaters, and out to dinner or lunch at restaurants. I would have tics, involuntary sounds and movements that I can’t control, which are the most noticeable symptom of Tourette’s Syndrome. In the past, my tics took the form of loud hooting and shouting noises. It kind of hurt to go into a restaurant or any quiet place and have an outbreak of tics and know that people were staring at me. They made comments. But, when that happened, my father taught me to talk to them about Tourette’s Syndrome and help them understand that I am just like anyone one else with the ability to do anything anybody else can. That is what made me into the man I am today. I went to the Monarch School from 2001-2006 where I gained confidence in myself. When I was in woodworking class, I asked my teacher if I could get on a saw. He said I could try it out. So I got on a saw that made very precise lines, and my hands stopped shaking all together. I realized then that if I could do this, I could do anything. Because of my autism, I basically had no friends and was getting kicked out of places left and right. My social skills were so bad that I could not keep a job. I couldn’t stay in a restaurant or a business without being barred. When I was diagnosed with autism in 2012, I had the chance to move to North Carolina and went to a transitional living program. There, I learned to have much better social skills and worked on my life skills. I am still trying to learn to be independent and one day that will happen. Look at me now. See how far I have come from 2012 to 2016. Some people might say that’s a long time; I say that’s just a short time. Now I do have friends, I do have a job, and I can stay in a business or restaurant as long as I want to. For the past year, I have maintained a job at Walmart. I thank my family and friends for all that they do for me. 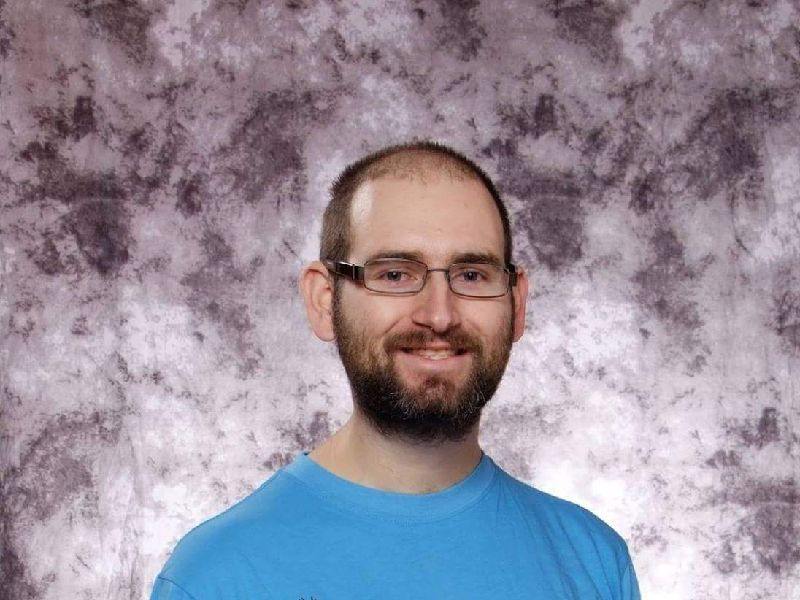 I am 29 years old, and I don’t think of myself as disabled because I have been able to accomplish so much. Maybe none of us are really “disabled,” maybe we are all just different people with unique abilities. The world needs to understand that all of us are alike. Younique Abilities is a non-profit corporation selling awareness merchandise—a lot of which are handmade by individuals with unique abilities. You can purchase Younique Abilities awareness merchandise here. We donate part of our sales at the end of the year to a local deserving Non-Profit organization. Alright – so let’s talk business. Tell us about Younique Abilities – what should we know? 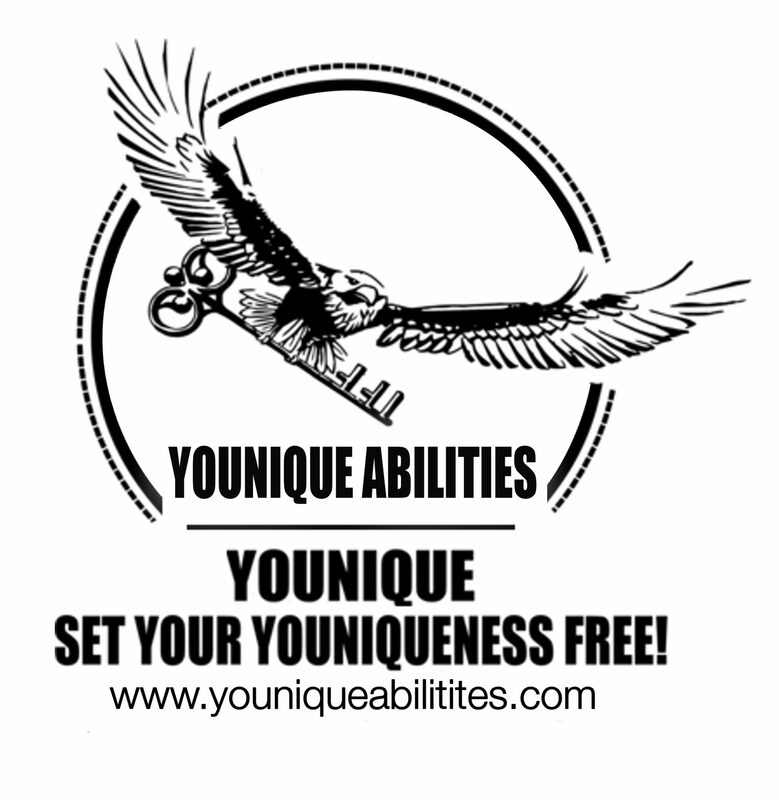 We the Team at Younique Abilities believe that anyone with a “disability” has a unique ability and can do many great things with a unique ability like get a two year or four-year degree, get your PhD, you can get a job and have a career start your own business. Moreover, if you feel you are an individual with a disability you can do anything with that unique ability you just have to put your mind to it and just believe in yourself. We Donate part of our sales at the end of the year to a local Non-Profit organization. Leadership, customer service 115% at all times, reliable, trustworthy, friendly and compassionate, the list goes on and on. Advertise on Younique Abilities website and build your business’ branding! One month $20, Three months $40, Six Months $80, and Annual Banner $100.